Do you remember how your your first cup of coffee? I do! I had stayed the night with my aunt, Rita, when I woke up the next morning I watched with intrigue as her good ol drip coffee maker did it's thing. We never had coffee in our house when I was little, so this was very magical to me. I remember asking with excitement for a cup of coffee, of course it was more milk and sugar than coffee. Today, my cup of coffee isn't much different. HA! I prefer a creamy, sugary, cup of flavored coffee. Like a lot of people, I've been using a single cup coffee maker for years. I'm the only one in my house that drinks coffee. But, funny thing, when you move to a new house, you have lots of company all the sudden! 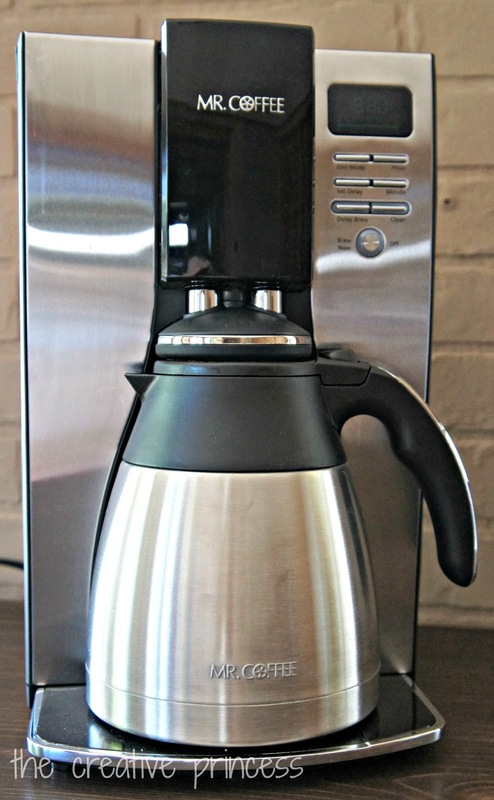 Over Christmas I decided I HAD to get a multi-cup coffee maker. I just could not go another holiday season without one. 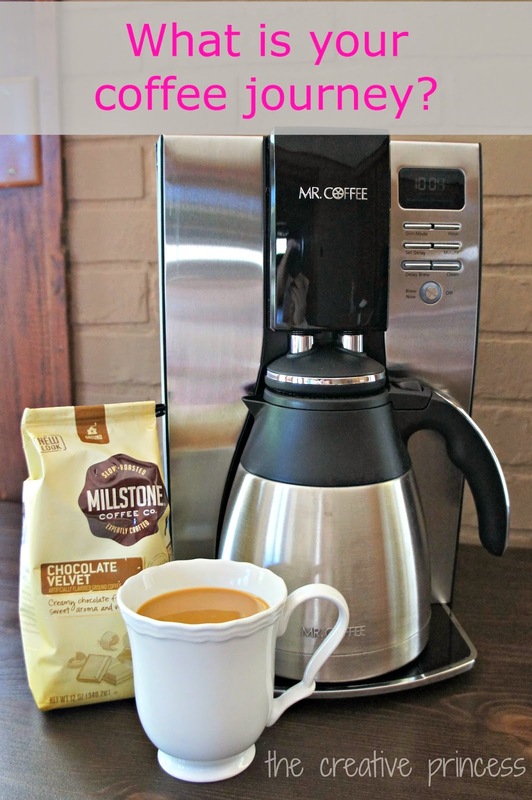 A few friends of mine started talking about the Mr. Coffee® Optimal Brew™ Drip Coffee Maker and I had to check it out! You guys! 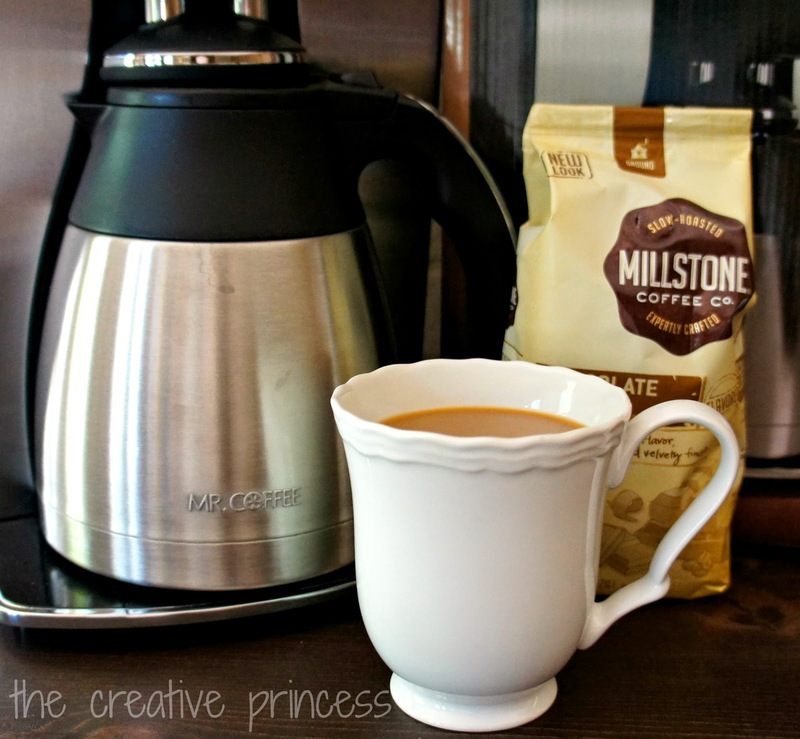 This coffee maker is PHENOMENAL! I have NEVER felt this way about an appliance before in my life! I don't even know where to start to describe my love for the Mr. Coffee® Optimal Brew™. Let me just say this, as much as I NEED coffee, I sometimes forget that I have brewed it. Yes, some days are just that crazy busy. Well, I forgot the other day and was so disappointed for wasting so much coffee. As I was pouring the coffee down the sink, I saw steam coming up. STEAM! The coffee was still hot! After hours of just sitting in the pot! I stopped pouring the coffee down the sink, and started pouring it in my cup. It was still delicious! Other than keep my coffee crazy warm, the feature that I love the most is the delay brew. 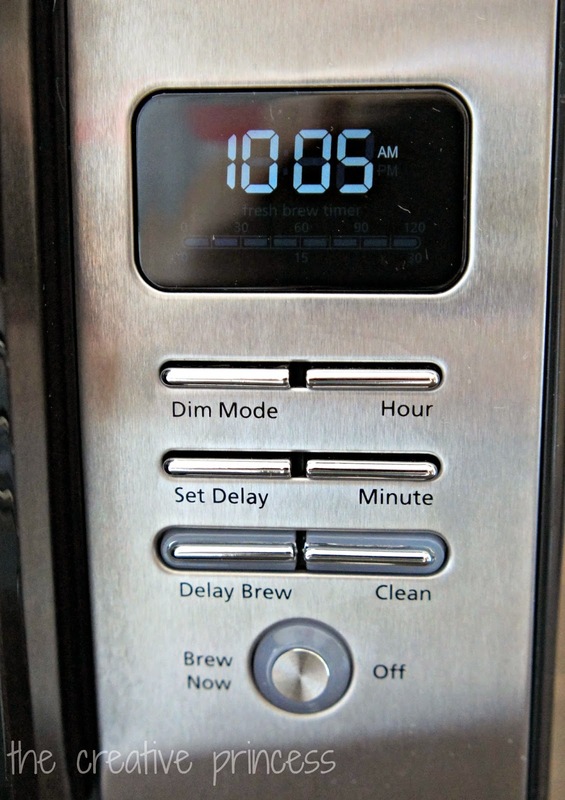 I can set the Optimal Brew™ to begin brewing in the morning and wake up to fresh, hot coffee! As I mentioned at the beginning of this post, I prefer flavored coffee. 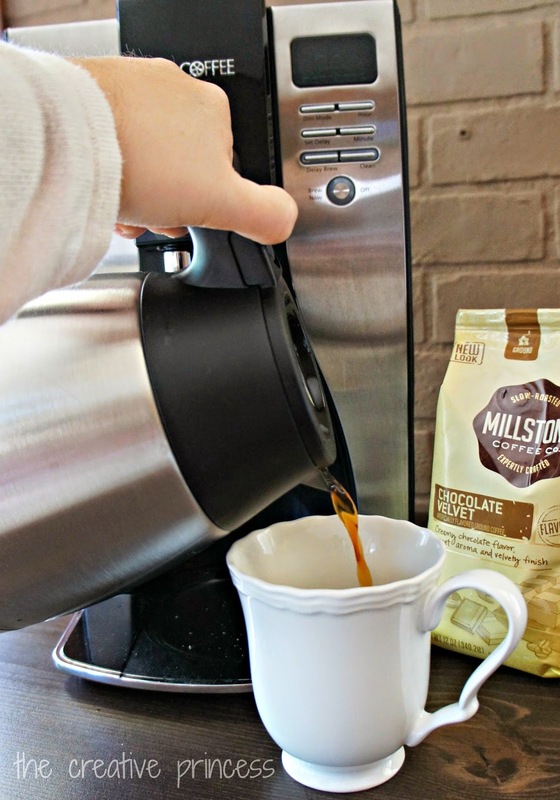 Have you tried Millstone® flavored coffee? It is SO good! I am usually a French Vanilla girl, but because my trusty friends kept going on and on about how amazingly delicious the Chocolate Velvet Millstone® was, I had to try it. I may be a chocolate girl now. It was SO good! 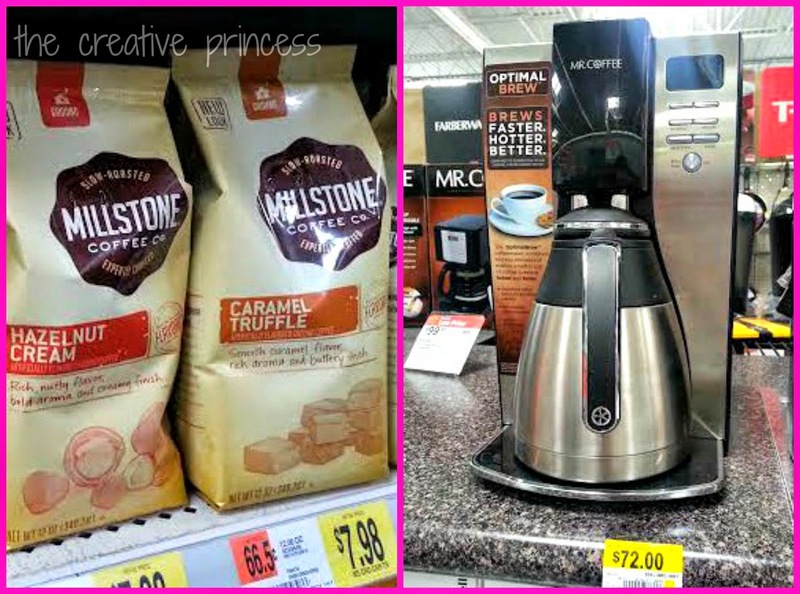 You can find the Mr. Coffee® Optimal Brew™ 10-Cup Coffeemaker and Millstone® coffee at Walmart. 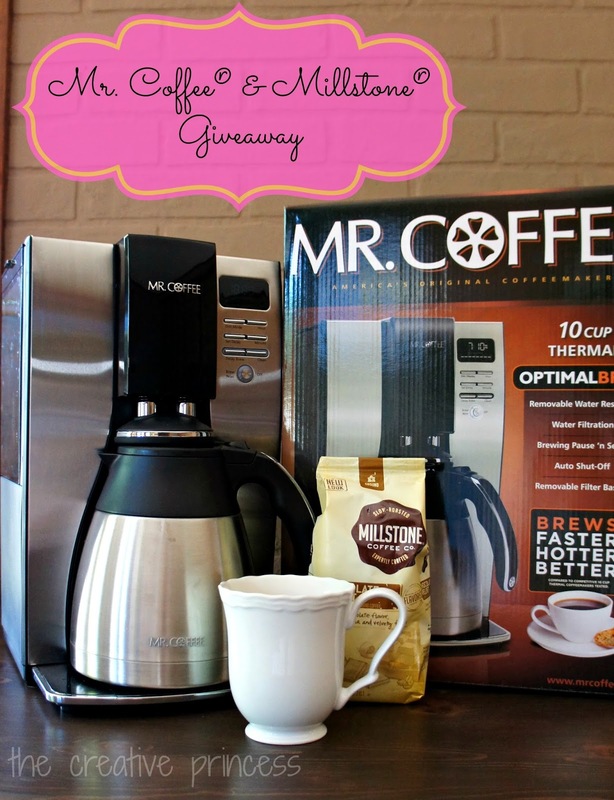 How would YOU like to win your very own Mr. Coffee® Optimal Brew™ 10-Cup Coffeemaker and a package of Millstone® Chocolate Velvet Flavored Coffee? I am so excited to be able to offer this awesome prize-pack to you!